getting to know your ghost. 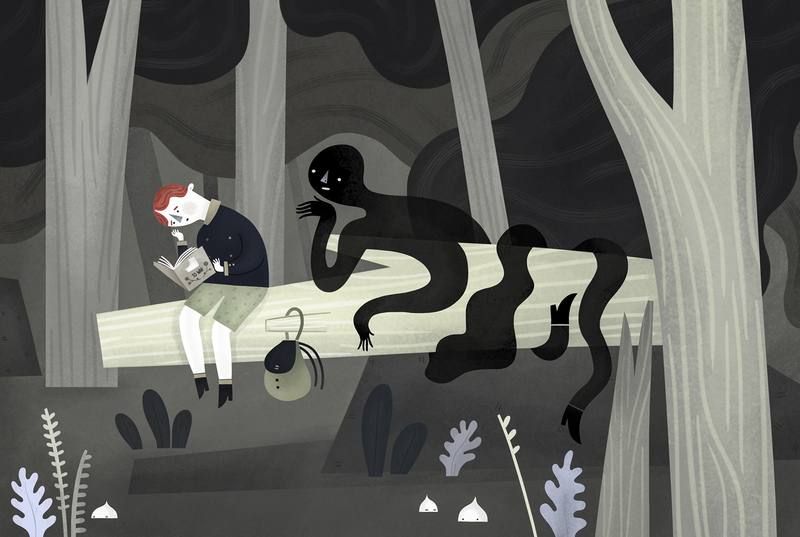 This entry was posted in Uncategorized and tagged book, boy, getting to know your ghost, ghost, illustration, tree, woods by sarahgoodreau. Bookmark the permalink. Are you the one who made this? 🙂 It’s really nice..
Looks like it should be the cover of a book. GOSTA DE HISTÓRIAS DE ASSOMBRAÇÃO? beautiful! are you interested in doing any work for our new site jusgushing.wordpress.com ? email justgushing@gmail.com for more information.